Of the many villains that Danny Rand faced in Netflix’s Iron Fist, a case could be there was none greater than Scott Buck, the series’ showrunner, who gave the series an unlikable Danny Rand, too many boring Rand Corporation board meetings, and a dearth of fight scenes that actually look cool. But it’s just been announced Iron Fist getting a new showrunner for its second season. According to Entertainment Weekly, Buck has been replaced by former Sleepy Hollow producer Raven Metzner who also directed Marvel’s criminally underrated Elektra film from 2005. 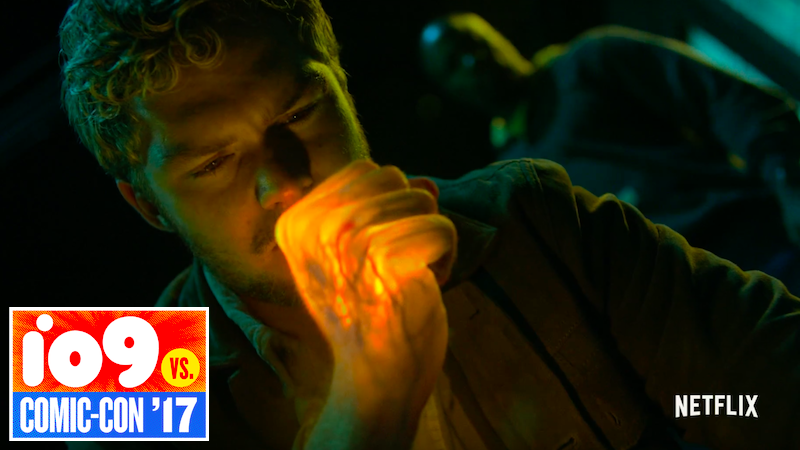 In a statement to EW, Marvel exec Jeph Loeb expressed his confidence in Metzner’s ability to head up Iron Fist as the show begins to delve into the show’s more mystical elements. Along with news of Simone Missick’s Misty Knight joining Iron Fist and finally teaming up with Colleen Wing, it seems as if there might yet be hope for the show’s future.